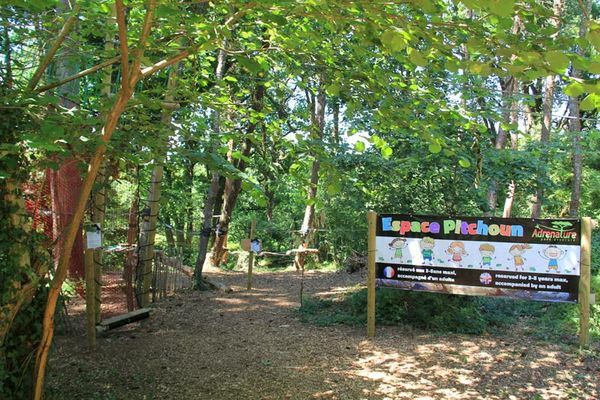 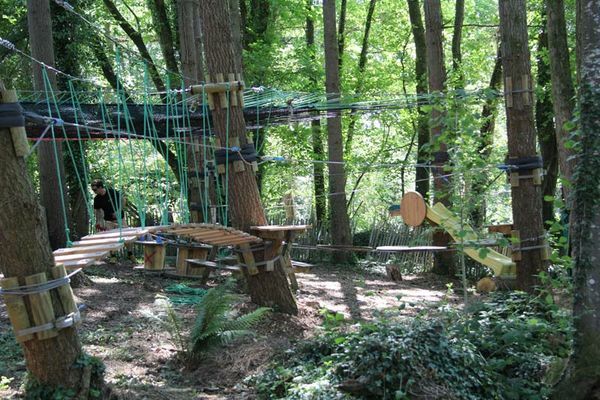 At the tree-top adventure park, Adrénature, 15 minutes from the beaches of Southern Finistère, you'll find an adventure challenge course in a protected natural setting. 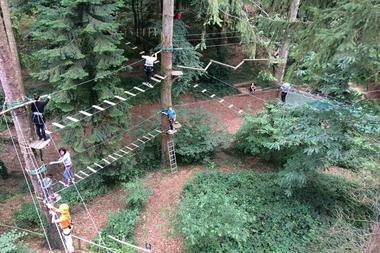 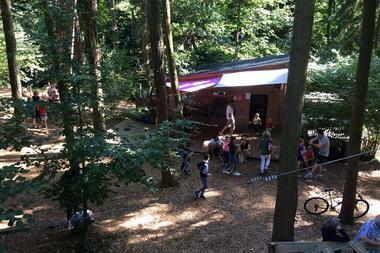 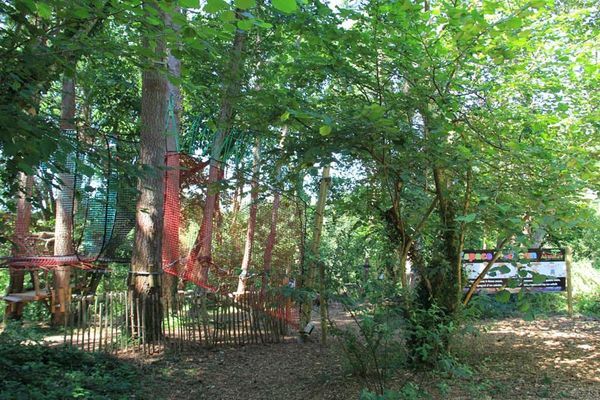 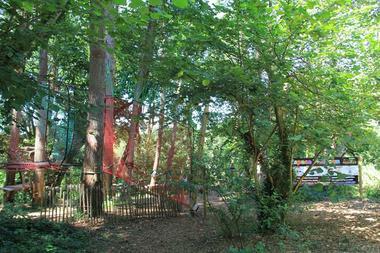 Adrénature adventure park has grown up near Melgven in a forest of beech trees, wild cherry trees and Douglas pines. There are nine tree top trails that take in the very highest branches, up to 35m above the ground. 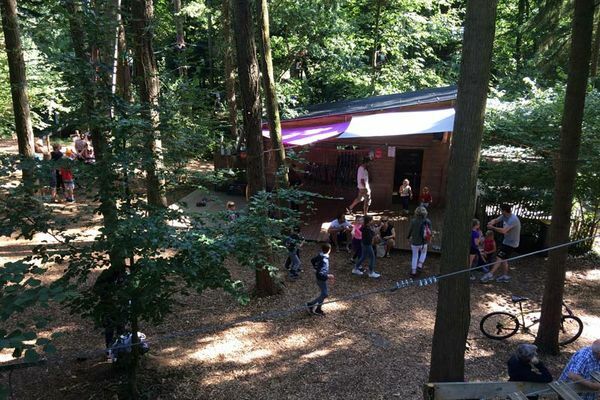 There are suspension bridges, nets, giant zip wires, balancing acts and more. Whether it's your first time or you're a regular adventurer, you can pick a trail that suits your abilities and preferences. 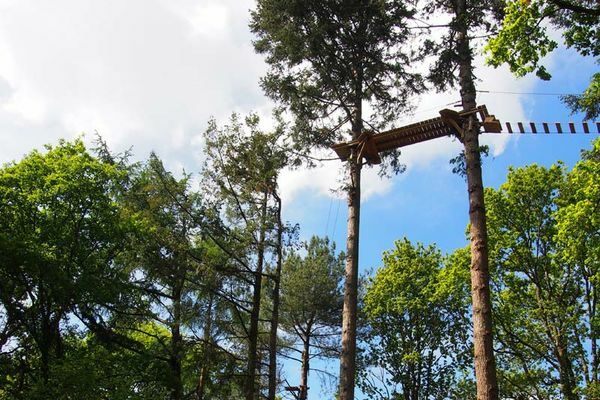 The trails at the Adrénature centre offer varying degrees of difficulty and are suitable for everyone from around three years old and above. 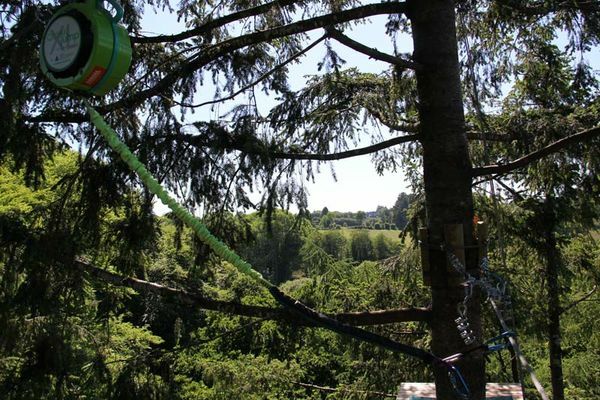 Leap from tree to tree like a squirrel, with a continuous lifeline for complete safety. 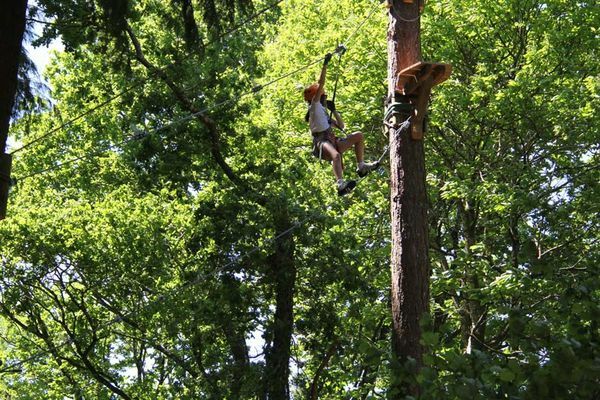 In summer you can even go after dark, with a head torch to light your way.